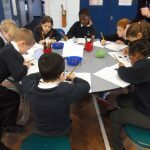 Today Toucans had a wonderful Maths workshop! 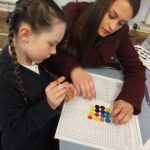 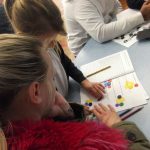 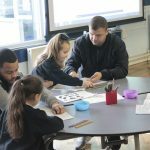 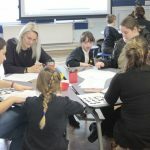 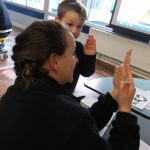 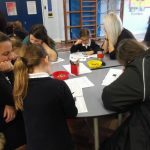 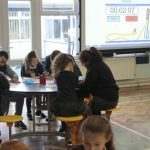 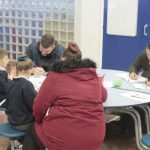 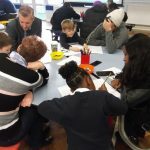 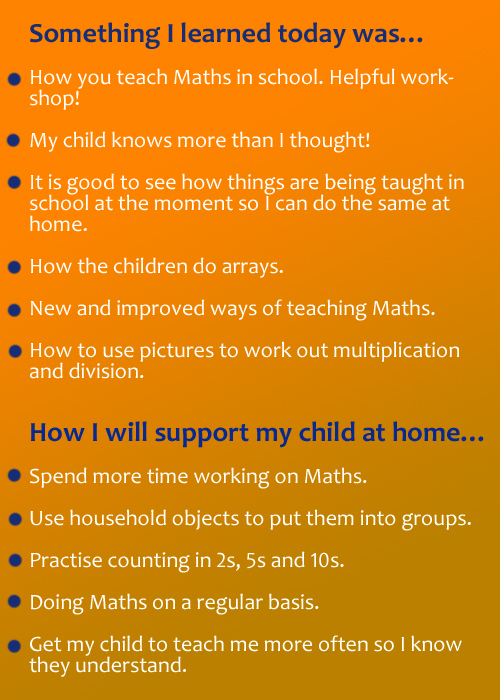 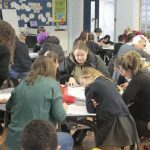 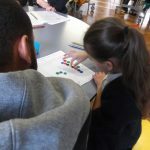 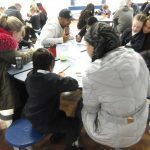 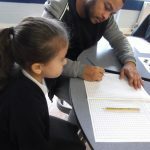 Parents were invited in to see how their child had learnt about multiplication and division. 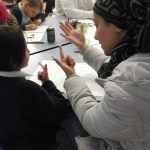 The children were very confident at explaining the Maths they had learnt and the parents were very quick learners! 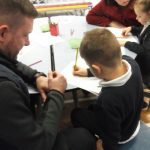 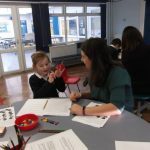 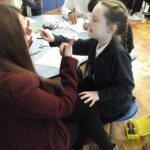 Thank you to all the parents who attended – the children really enjoyed it.